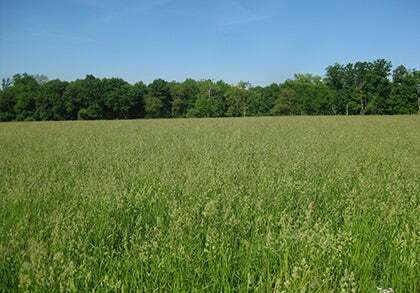 Smooth Bromegrass is a perennial cool-season grass that is easy to grow, withstanding drought and extreme temperatures. It grows best in well-draining soils but will tolerate sandy conditions. 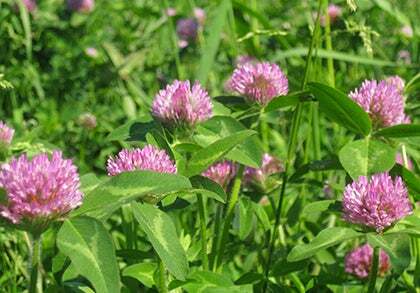 This grass is often combined with Red Clover and Alfalfa for hay, pasture, silage and green chop. It is also used for erosion control and as a groundcover crop.